Jeffery Loman – Tribal Member, Calls RES to task for mis-statements and double speak. 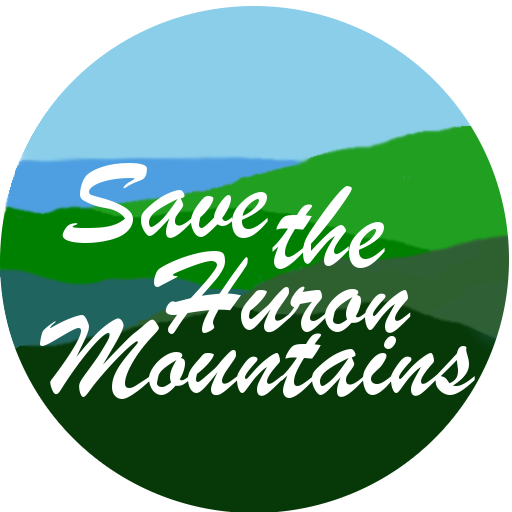 Friends Of The Huron Mountains Attorney, Janna Mathieu. Calls the board to task for failure to follow process and failure to follow the Local Ordinances, and failure to follow due process of the14th Amendment.